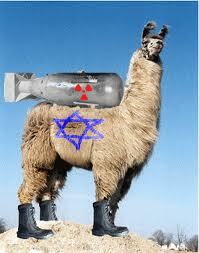 We MUST save the llamas from joining the Taliban and sending "kamikaze" troopers wired with explosives to eastern Europe and beyond!!! (as shown in picture) Please post ideas on how to help in the blog! 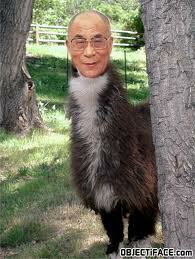 WE NEED OUR LLAMA SOCIETY!! !